A feast for your eyes, soul and taste buds, the Ferraree offers you inspired culinary creations to be enjoyed with tempting flavors and enchanting aromas that melt into delectable cuisines in our dining choice, set amidst inspiring setting and surrounding. 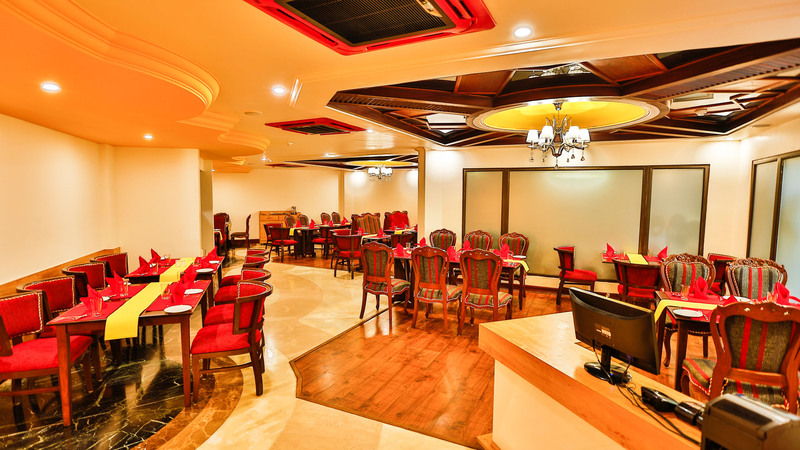 Cozy and aesthetically designed for its class, serves you lavish buffet for lunch and dinner of your choice of Tandoori, Indian, South Indian, Chinese and Continental with typical flavours in a la carte giving your meal a truly global flavour and an unforgettable taste. Serves Buffet Breakfast, Lunch and Dinner. Also Ferraree has 24hrs Coffee Shop in it. At the Coffee shop you and your guests will enjoy a warm, intimate atmosphere that invites a great time. Lexxus Relax yourself at Lexxus Bar which is at the basement, which is open from 11:00 am till 12:00 am. The diners and cocktail-drinkers will find something tasty among its extensive menu that includes a wine list and bar staff with an extensive knowledge of their business, the experience is further enhanced by the sophisticated, diverse music which incorporates custom designed play lists. Also offering exotic and delicious cocktails that take us back to the golden age of the cocktail hour, ranging from classic appetizers to fanciful drinks to modern classics. 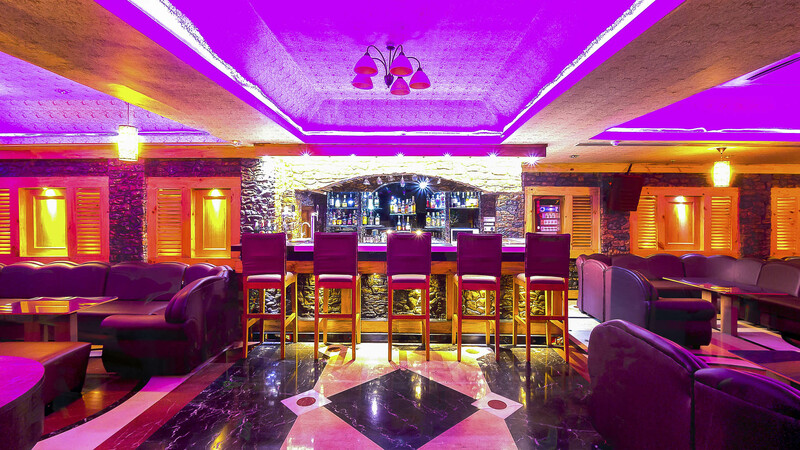 The bar welcomes you with a soft feel, gentle lighting and fascinating people.